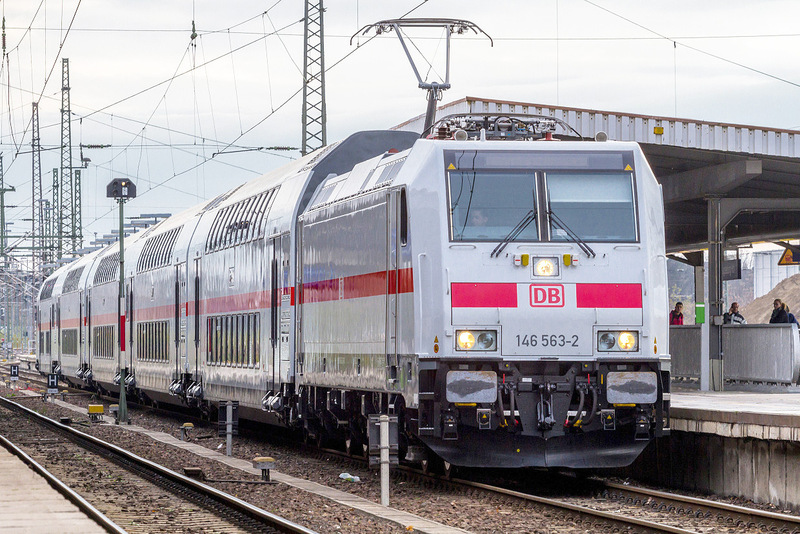 The German railways (DB) are renewing their fleet for long distance traveling. We are just months away from the start of serie-delivery of the new ICE4 trains, that should enter revenue earning service next December. Some sets are already in ‘test service’ now between Hamburg and Munich. Originally, in 2011, DB wanted to order both multi-system and AC voltage ICE4 trains, so they could be deployed in Germany, Switzerland, Austria and in DC voltage countries such as the Netherlands. But these plans have changed over time. The multi-system version was taken out of the program. Now, the ICE4 will be operated in Germany (homologation done) and Switzerland (in process). DB has stated that homologation for Austria is also still desired, but will be realized on a later moment. 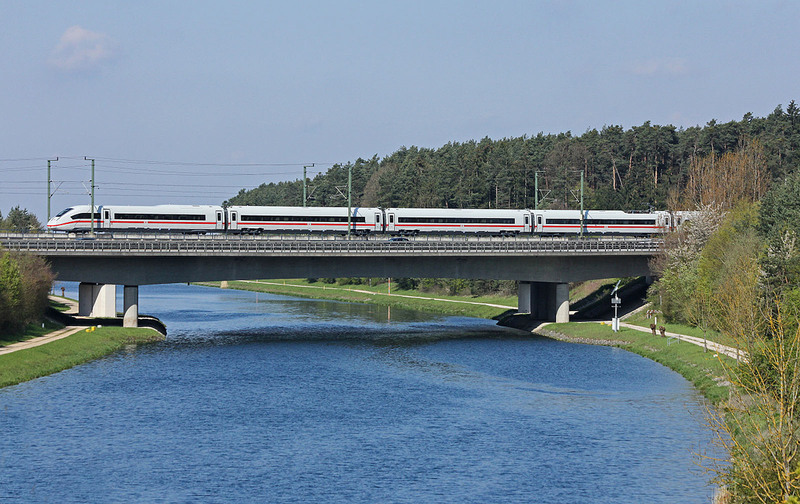 Now DB has released a new tender for a framework agreement for newly built “Zugverbänden (Lokomotiven und Wagenzüge)”: train compositions (locomotives and loco-hauled rakes for passenger services). They need to be single-deck and operable in Germany, Austria and “other European countries”. Manufacturers can apply independently or as consortium. Also, the manufacturer(s) must have produced a mainline train type that has been fully approved for Austria and the Netherlands Germany, or Austria or the Netherlands during the past five years. It/They should have production capacity for at least twenty trains per year, starting in 2021. One composition should have at least 485 seats. Railcolor: Is ordering loco-hauled stock for passenger service by the German railways breaking with the trend to focus on articulated trains? Yes and no. True, loco-hauled trains do not have a distributed power system, they are more flexible as you can add or take-out coaches, in theory. In practice we see that trains such as the Railjet from Austria, the Intercity Direct in the Netherlands and DB’s own IC2 double deck trains are operated in fixed compositions too, only locomotives change rake every now and then. Not changing the composition of the train, is often preferred because on economical arguments. An operator then saves on costs for the logistics of shunting and having coaches available at strategic locations. When more capacity is needed, than often two trains are coupled together.